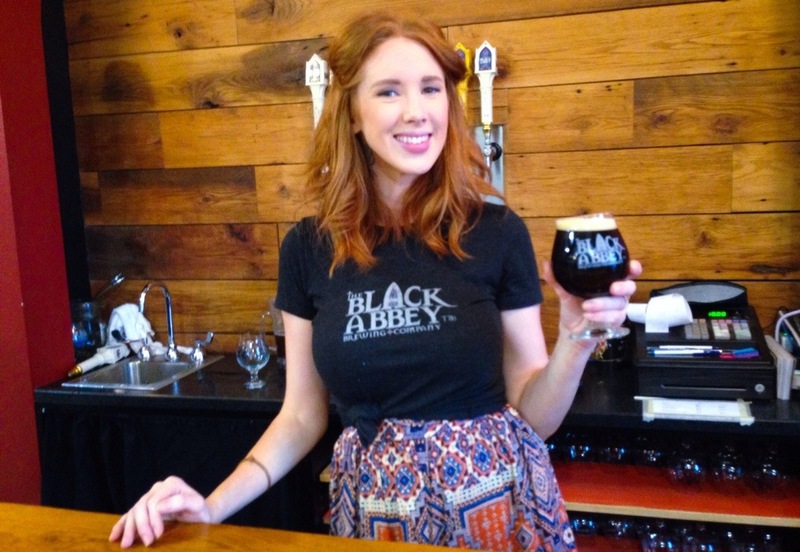 In celebration of Nashville Craft Beer Week, three Black Abbey staff members who do not usually work on the brewing side of the business – although they all have home brewing backgrounds – poured pints of special small batch ales they made on successive nights at the brewery’s taproom. I am fortunate to live on the same side of town as Black Abbey, and was able to drop by the taproom each afternoon, have a pint, and talk to the brewer. So many events, so little time. 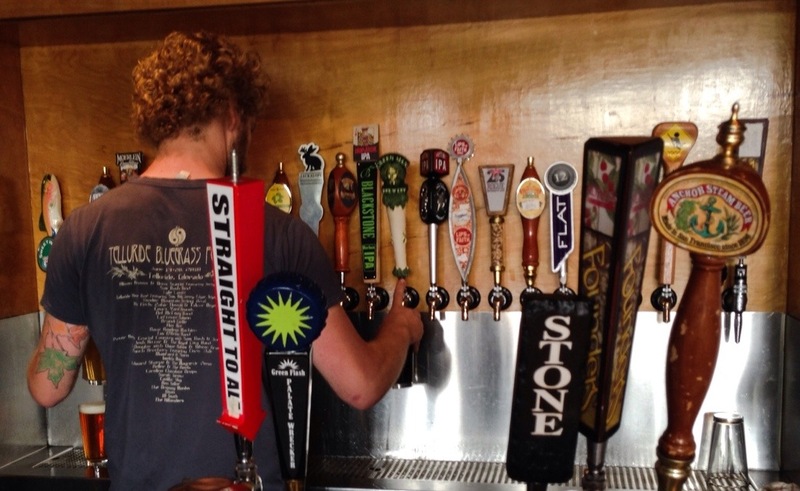 I was still feeling saturated from my tour of North Carolina when I arrived back home in Music City on the eve of Nashville Craft Beer Week 2014. In the end, I chose four events: a special appearance by New Belgium brewer Andy Sturm at 12 South Taproom on Thursday night, and three separate small batch releases at Black Abbey on Thursday, Friday, and Saturday (I stopped by the Abbey and had a pint each afternoon: more about this in an upcoming post). Next year I will try to plan for this week more in advance. Nashville Craft Beer Week has come and gone, now we can take a breather from the frenzy and rest up for the next event. I made it to the New Belgium Tap Attack at 12 South Taproom on Thursday and dropped by all three of the staff nights at Black Abbey to try the one-night-only releases – more about these events in posts coming later this week. Speaking of the next event: The 13th Annual Mafiaoza’s Music City Brewer’s Festival is less than three weeks away: July 19 at Walk of Fame Park downtown! I’m just back from a week in North Carolina and I’ve got a number of things to attend to that don’t involve beer (actually) as well as finishing my phirx On the Road series from the trip and getting something into my fermenters (yesterday I brewed a Sorachi Ace Saison and today an IPA) – but – today is the first day of Nashville Craft Beer Week 2014. I’d be remiss if I didn’t post at least an announcement here. We can’t have that.